Police have confirmed that a cadre of CK Raut who was in police custody since August 23 died on September 1 while undergoing treatment. The deceased was 29 years old Rammanohar Yadav of Janaki Rural Municipality-2. 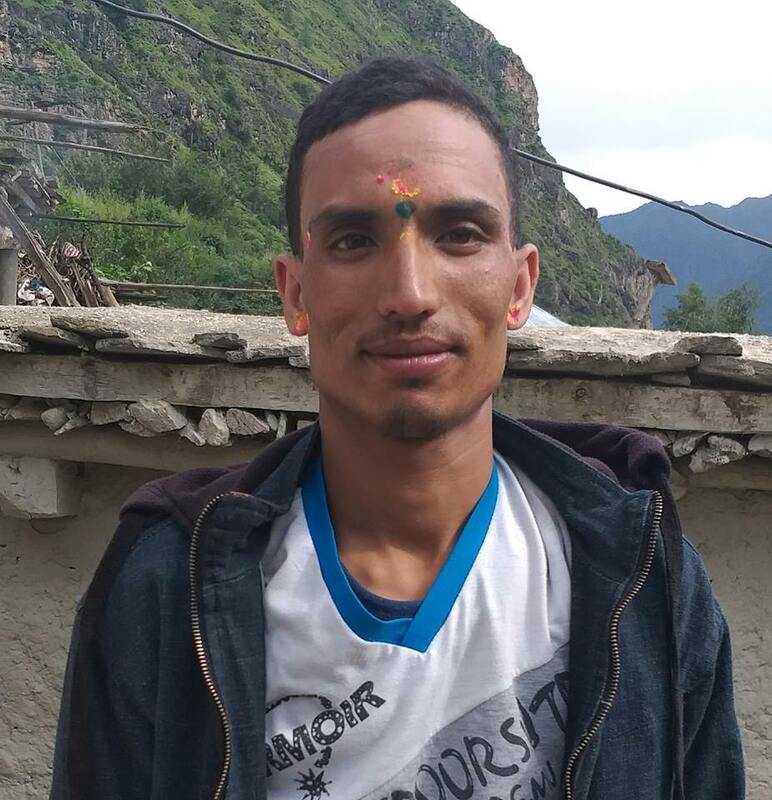 According to SP Surendra Prasad Mainali of District Police Office of Bardiya, Rammanohar complained about having some problem on his head on the morning on August 30 and was immediately rushed to District Hospital for treatment from where he was referred to Bheri Zonal Hospital in Nepalgunj. He was further referred to ICU in a Nursing Home in Nepalgunj. After his condition was not improved he was rushed to TUTH in Kathmandu along with the team of health professional and patient’s relatives where he died while undergoing treatment. He was taken into custody by police on charge of supporting C.K Raut. Police had arrested other three people along with him while they attempted to obstruct the program of health minister Upendra Yadav on August 23.